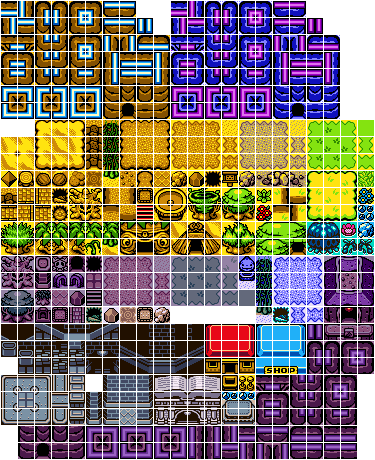 Optimised overworld tileset from OOA. Past version to come soon. Organised together like this by mitxela. Original overworld found at Tilesnet. Page created in 0.0039 seconds.